What would it be like to have the face of a total stranger, even if just for a few seconds? 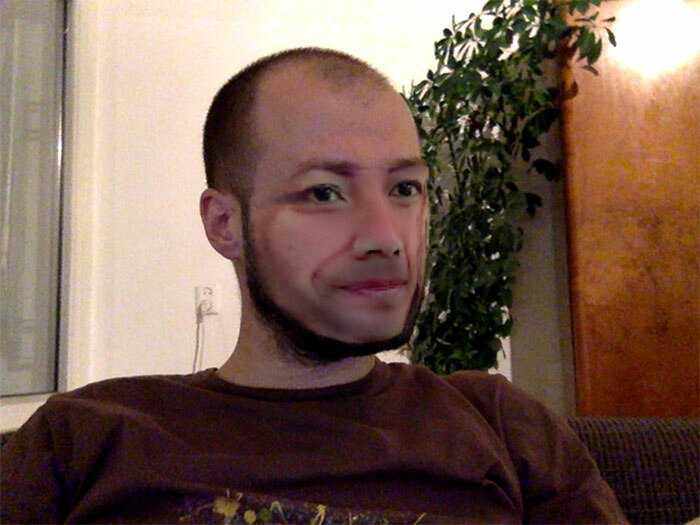 This website uses your laptop’s webcam to track your face and replaces it with a new random internet citizen every ten seconds. This project was heavily based on a demo by Audun M. Øygard.